Enrollment: Best to call to enroll, or communicate your preference by email. Knuston Hall is a 17th century building on an estate in East Northamptonshire. It is now used as a conference center and classroom site. 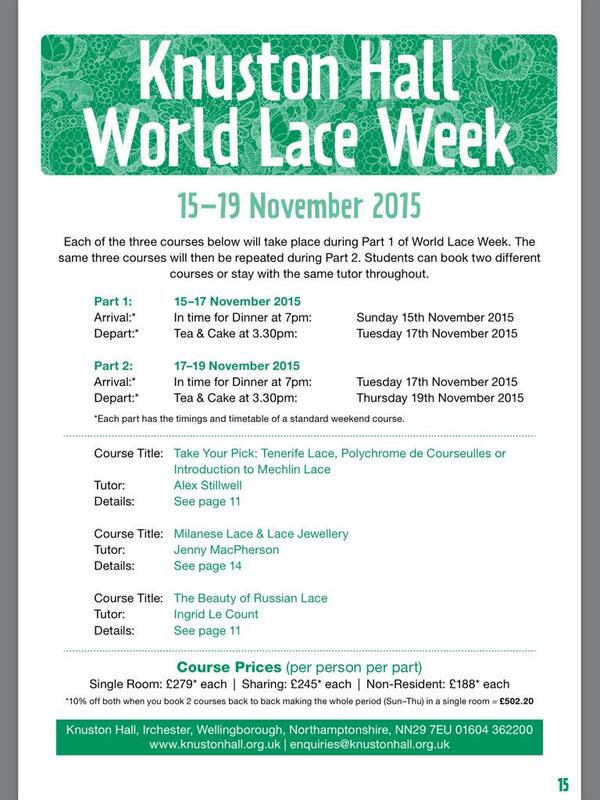 In addition to ongoing lace classes, the World Lace Week will take place November 15-19, 2015. Courses repeat in Part 2. Students can book two different courses or stay with the same tutor throughout. 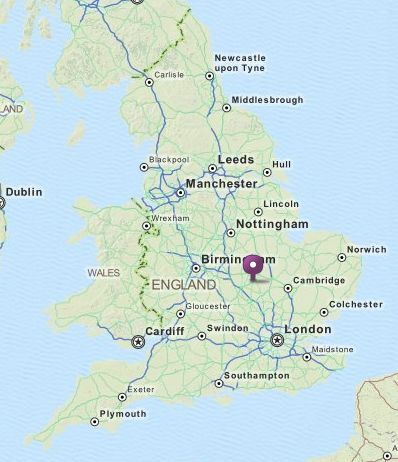 This entry was posted in UK and Ireland, Workshops Classes Lectures Symposia. Bookmark the permalink.